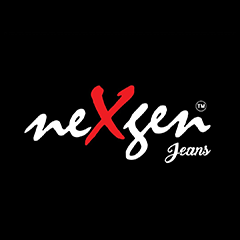 A popular fashion shop in New BEL Road, this is a great spot to try and buy a vivid collection of trendy clothing. It is a preferred haunt of people to find clothing for any occasion without upsetting the budget. 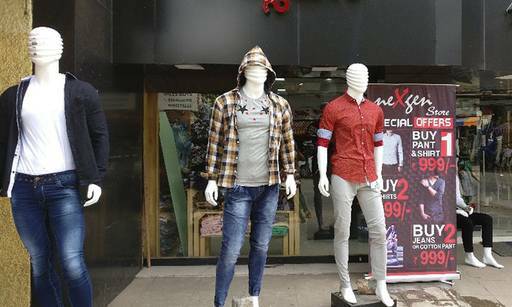 With a vivid collection of clothing available the shop gives you the freedom to find apparels that you feel comfortable in.